It’s a Twitter Takeover! 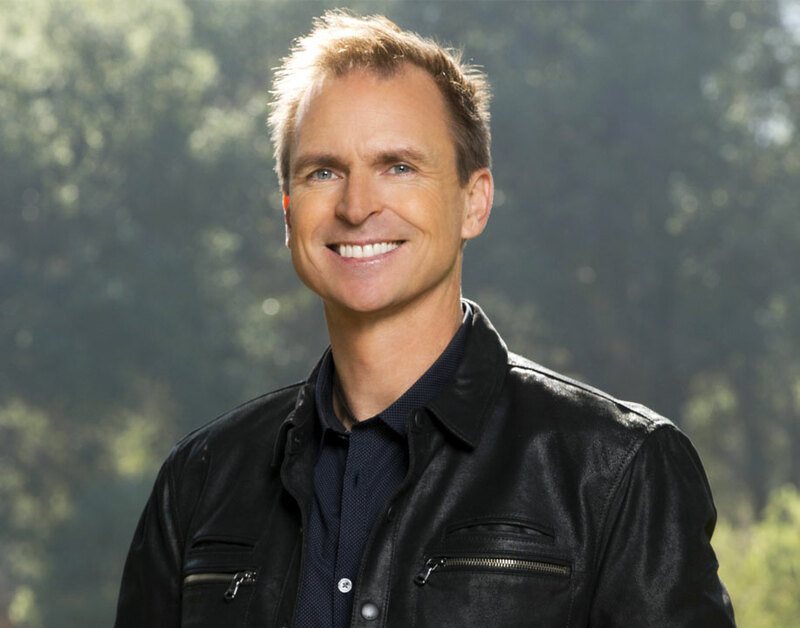 Phil Keoghan, host of The Amazing Race is taking over @PriceIsRight for today’s show! Click here for more!